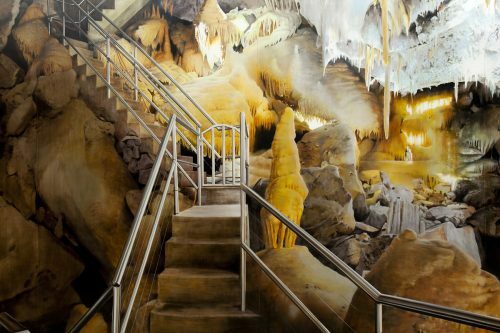 A group of 220 artists and arts administrators convened in Canberra from 14 to 15 August, for the National Association for the Visual Arts (NAVA) forum Future/Forward. I had first heard about this NAVA initiative from Fiona Foley, who told me she was a speaker. I am aware, through my PhD research on her life and work, that it is her habit to be honest and publicly critical in situations when many others (who may agree with her) remain silent. And I was keen to see what this two-day talkfest might achieve. Future/Forward had a dual agenda: to put the arts back onto an Australian political agenda – hence the location in Canberra during a parliamentary sitting week – and to rewrite and implement a new iteration of the 2001 NAVA Code of Practice. Having worked in the arts for 25 years, I am aware of how rapidly recognition of the intrinsic value of our work has slipped from public view. Putting the arts on Australia’s political agenda is urgently needed. The arts could assist with negotiating uncertain futures, but improvement of the payment and conditions for our work is also necessary – so often they remain well below sustainable levels. Since the launch of the Federal Government’s National Cultural Policy (Creative Australia 2013), it feels like the arts have slipped from view, and the current, almost non-existent political profile is due to lack of industry engagement. However, we are not on our own. There is broad political disinterest all over Australia. Confidence in our political and social institutions is at its lowest point in decades. 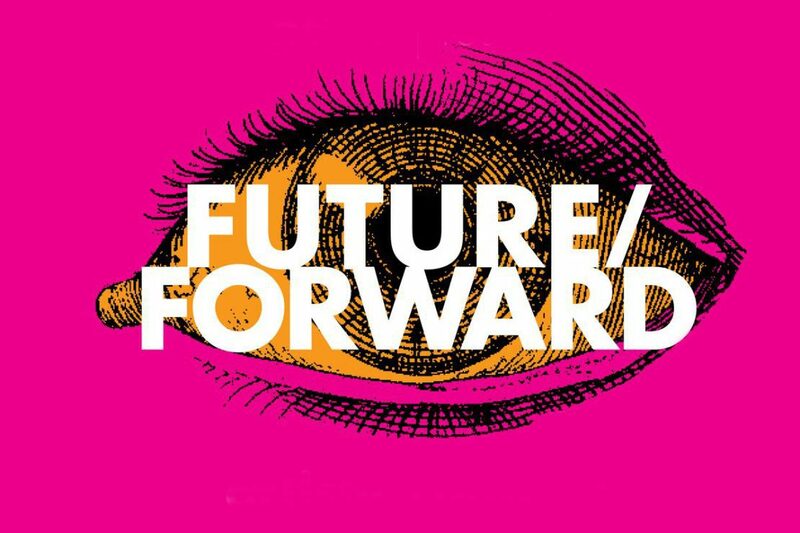 NAVA’s Future/Forward event aimed “to create a future for contemporary art that is ambitious and fair”. Without a doubt, the session which best captured the urgency of the situation (and the imagination of attendees) was contemporary Aboriginal artist Fiona Foley’s session with new National Gallery of Australia director Nick Mitzevich, titled “Let’s Work the Public Space”. Anatolitis asked Foley to outline three public art projects she had undertaken in recent years. However, Foley’s announcement that, under current conditions, she is no longer able to sustain her art practice was a bombshell that created a seismic shift in the audience. Foley noted that between 1999 and 2012, when two per cent of the budget for public buildings in Queensland was directed at artwork, it was “a prosperous time for artists”. She put forward her own proposal for change: the development of a national two per cent policy for public art. With that in place, she said, “a lot of artists could sustain a career. When the first Throsby report was issued in 2006, I was among the six per cent of artists who could make an income. Now I can’t. I am sick of busting a gut to pay the bills.” It was a telling indication of how, even for an artist of Foley’s standing, the situation has deteriorated. Discussions from the floor returned to her comments again and again during Future/Forward. Other topics revolved around the importance of integral involvement from First Nations artists, the dynamism in artist-run initiatives (ARIs) and their issues, the importance of ensuring that copyright and permissions are sought and granted, the continued production of fake Aboriginal art, and inequities that exist in the sector. Advocacy and revisions to the NAVA Code of Practice and a lobby for its compulsory (rather than advisory) status were also discussed. A sustainable industry, with an acknowledgement and promotion of the national relevance of the arts, was the bedrock on which Future/Forward discussions were predicated. 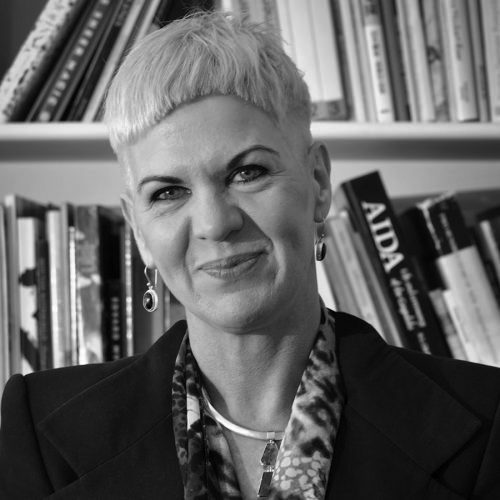 NAVA chair Sally Smart noted, at this time of change, “Artists are needed more than ever”. Anatolitis suggested, “In the history of the world, the story that remains is through the art. Artists are making meaning and participating in cultural exchange. Today the most compelling visceral, emotional and intellectual experiences we have come from art. 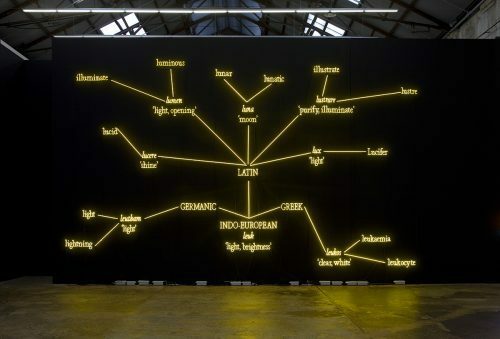 In Australia, artists ask the questions in their work that politicians are afraid to confront.” The outcomes and actions that emerge from this talkfest are likely to be gradual, but in its identification of the necessity of direct action at a grassroots level, it was a strong reminder of French philosopher Joseph de Maistre’s claim that “in a democracy we get the leaders we deserve”. The brief and underwhelming appearance of the Minister for the Arts, Senator Mitch Fifield, at the Future/Forward forum only served to reinforce the gravity of our situation. Born in 1983 in Sydney, and now residing in Brooklyn, NYC, Anna Kristensen is most recognised as a painter. However, it is at the crossroad of photography, sculpture and painting that her work tends to sit.